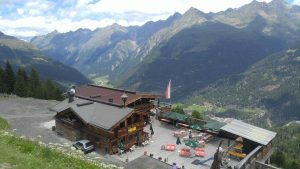 Welcome to the website of Löple Alm, one of the most rustic, fantastic and tremendous Huts in Sölden. 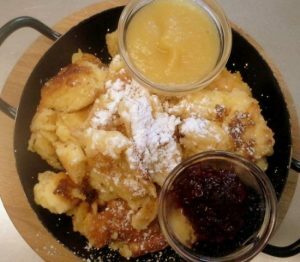 Enjoy Löple Alm’s hospitality and coziness high above Sölden, directly in the hiking and ski area. No matter what time of year, the hut is the ideal meeting place for young and old! 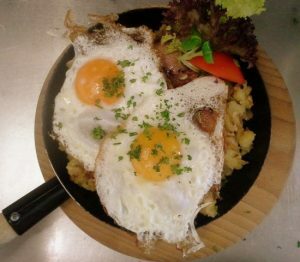 Let yourself be enchanted by the impressive Alpine panorama and do not forget to enjoy our tasty Tyrolean specialties. The hut family is looking forward to your coming! At the Löple Alm, skiers and snowboarders love to raise their feet and relax in the midday with a cool drink on the sunny terrace. 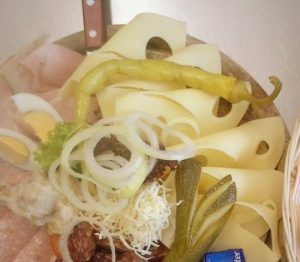 For small and bigger hunger, the menu also offers all sorts of delicacies. 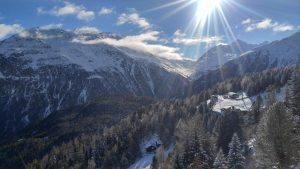 The perfect blend between apres ski recreation and exceptional winter fun on the rustic, fantastic and groovy hut. From the Wasserkarlift to the Heidebahn runway No. 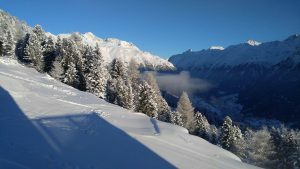 2 / 2a and then left, a short ski route, to the Löple Alm. After a break at Löple Alm, to the Heidebahn valley station or to Sölden slope nr. 8. After Apres Ski at Löple Alm it’s possible to drive comfortably with our Pistenbully to the taxi stop and onwards with a taxi down to Sölden. We will happily organize it for you! At an altitude of 2000 meters above sea level, the rustic hut is located above Sölden in a dreamy mountain landscape. The Löple Alm is located directly on the famous E 5 Europe hiking trail. 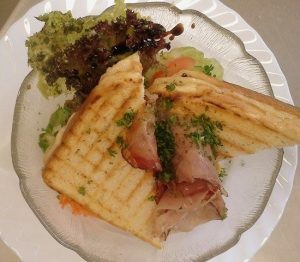 For hikers and mountain bikers, culinary delights are catered for. There is a small playground for children, and for tired hikers and mountain bikers comfortable loungers stand on the large sun terrace, surrounded by a beautiful mountain scenery. 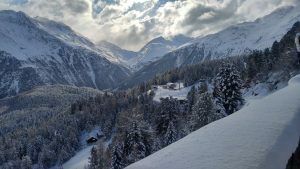 – From Sölden direction Gaislachalm, Bubis Skihütte. Approximately 1.5 hours. – Middle station about 20 minutes to Löple Alm. 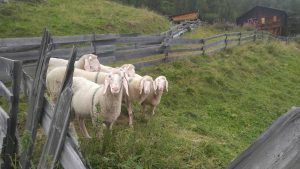 – Toll station direction Mittelstation and the E 5 Europe hiking trail. 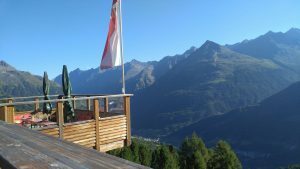 From Gaislachkogl middle station, Löple trail to the rustic hut, after a break, continue the Nene Trail to Sölden. 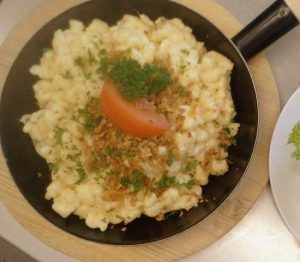 Our cuisine offers you a great variation of Tyrolean specialties as well as tasty international classics. 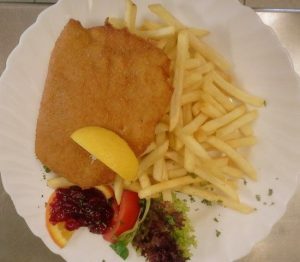 Our soups, fried potatoe dishes, spare ribs, “Marende” and “Kaiserschmarrn” are genuine classics, always prepared with fresh ingredients for your tastes to enjoy.